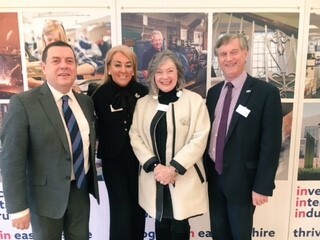 Yesterday, Marie Macklin C.B.E., Chair of Klin Group, attended the launch of Invest in East Ayrshire. The launch was a great success and was attended by local businessmen and women who are driving Ayrshire’s & Scotland’s economy. 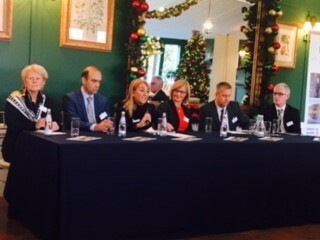 Marie also took part in a panel discussion, alongside Scottish Enterprise, East Ayrshire Council and other leading organisations, giving business advice and discussing how to work in partnership. Marie also raised the Ayrshire Growth Deal (AGD) that is targeting over £350 million of funding from the Scottish and UK governments to develop a number of exciting projects.